Do you need municipal or city symbols? 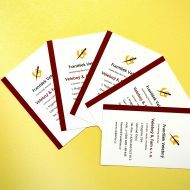 Contact us, a professional company with a long tradition. 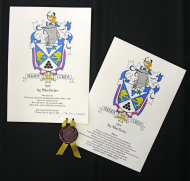 We can provide you a heraldic design of a new emblem and flag, respecting traditional heraldic rules. Quality work is our key priority thus we are the leading company in the branch in the Czech Republic. 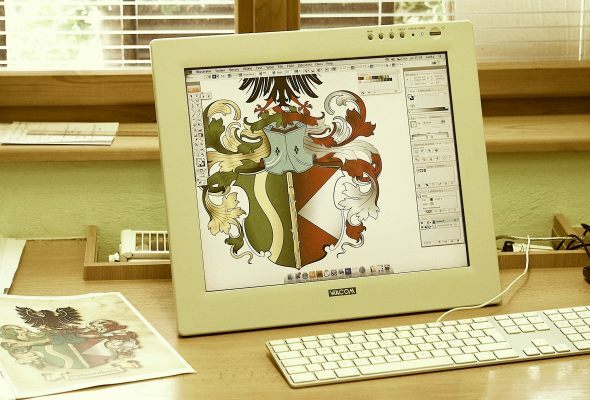 Since 1992, our company includes a heraldic office in the head with a respected heraldist and artist Zdeněk Velebný. 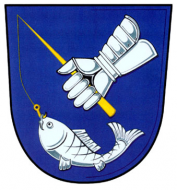 He is an author of over 150 municipal emblems, family coats of arms and other heraldic symbols. When can I contact the heraldic office? If you are not satisfied with the current design of your emblem, we can provide its new artistic design. It does not contradict heraldic rules because it is the description (blazon) that is important for heraldry, not the graphic design. Work of the office involves studying available archive sources in local, district and national archives. Subsequently, the information about the heraldry of emblems obtained from these sources is processed, utilising the knowledge of auxiliary sciences of history*, and a new graphic design is created. All the obtained facts will be made available to you for further use. 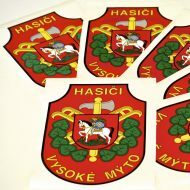 We provide complex services, so the heraldic services at the municipal level include the final approval of the design by the Heraldic Committee of the Parliament of the Czech Republic. Furthermore, we will provide you e-versions of your new flag and emblem. 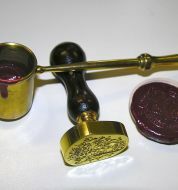 Another interesting service is manufacturing of special seals and dies used for blind-blocking, whose ceremonial importance is increasing. Urban, municipal and family symbols from herolds Zdenek Velebny, gives you the guarantee of professional and artistic quality workmanship.